Nathan is an Associate at IOP, responsible for deal sourcing and execution as well as managing portfolio investments. 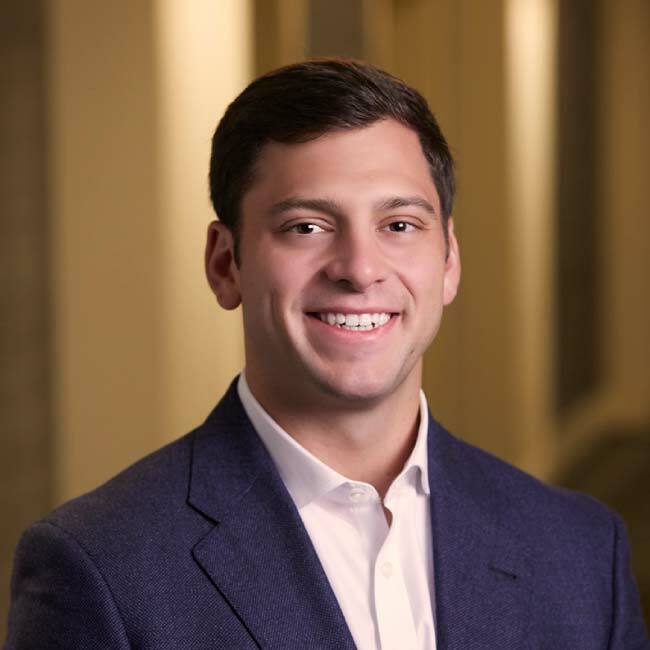 Prior to joining IOP, Nathan served as an Analyst at Wells Fargo Securities in the Industrials Group, where he worked on a variety of transactions including leveraged buyouts, mergers and acquisitions, recapitalizations and initial public offerings. Nathan holds a B.A. in finance from Michigan State University.